A Christmas Tag,And a Christmas To-Do list. 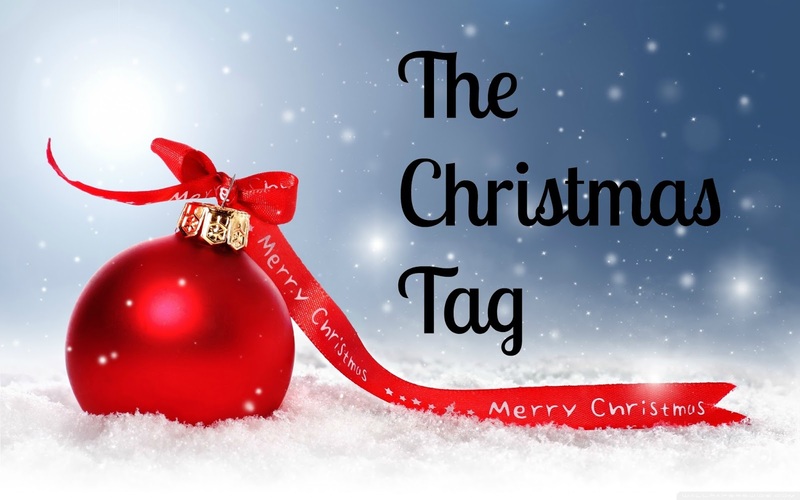 Last year I did a different version of the Christmas Tag and this year I’m going to be answering other questions I found over at Imogen’s blog, Imogen’s Typewriter. Feel free to copy and paste the tag questions, and fill them in yourselves. I’d love to see your answers! 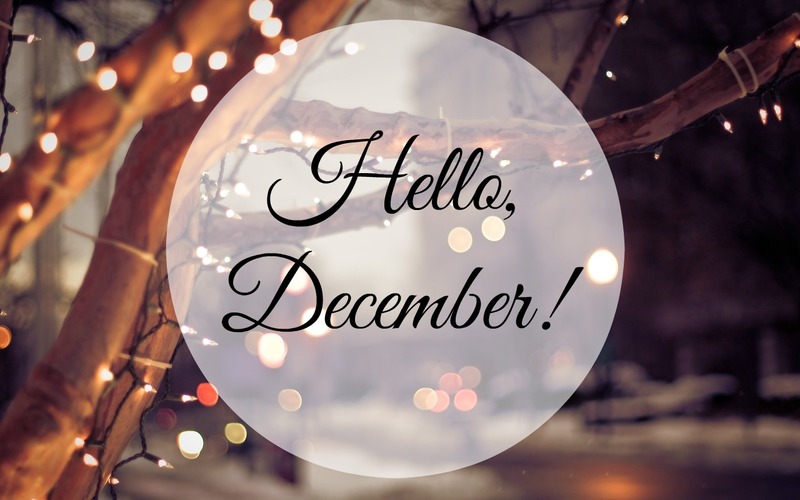 Can you believe it’s the 1st of December already!? I certainly can’t. Time seems to pass by faster every year! 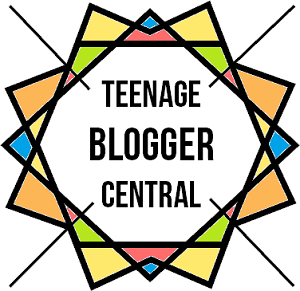 This year, I’ve decided to do Blogmas! “What is Blogmas?”, you may ask. Well, it’s a blogging feature where you have to share (or try to) a new blog post every day from December 1st to December 25th. These posts, of course, have to be Christmas themed. Today I’m sharing with you my very first Blogmas post ever! And it’s a short list about what I’m planning to do during this holiday season.